Janssen Pharmaceutica N. V. was awarded Israel Patent Number IL 166710 for “RILPIVIRINE (AS HYDROCHLORIDE)” which is the active ingredient of Edurant and received regulatory approval on 6 September 2012. 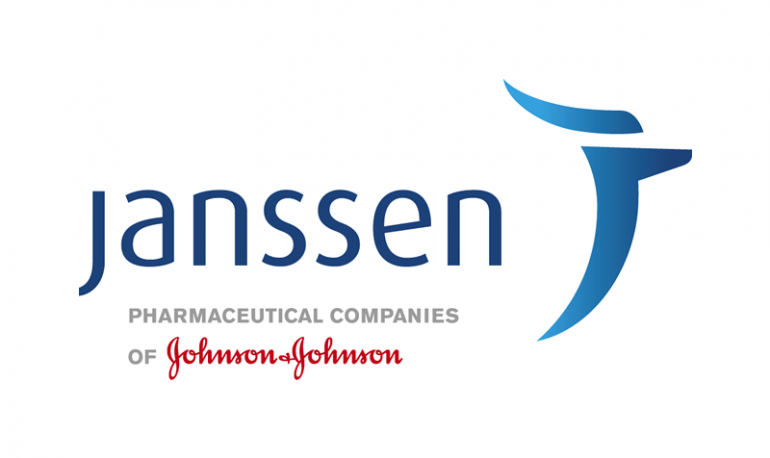 On 3 December 2012, Janssen applied for a Patent Term Extension (PTE). On 2 October 2014 the patent office issued an Office Action requesting additional information as per the 11th Amendment to the Israel Patent Law 1967. Additionally, the Examiner noted that there was another pharmaceutical that included RILPIVIRINE, which had received regulatory approval and which was the subject of requests for a Patent Term Extension. In response, the Applicant requested suspending the request until a decision was reached regarding a Patent Term Extension for IL 160328 also to Janssen. The Patent Office issued a second Office Action ordering that the issues raised be addressed within two months. On 31 December 2014 the December 2014 journal of patents stated an intention to grant a Patent Term Extension for IL 160328 to which no opposition was filed and thus a patent term extension issued. However, in February 2014, the Examiner requested that the decision for this case be suspended pending a decision regarding patent term extensions for 127115 130492 and 159512 which had similar legal considerations and the Applicant was requested to apply for an extension. In April 2015 the Commissioner issued his ruling regarding the earlier case. On 15 April 2015, the Applicant responded to the Office Action regarding missing information and claimed that regardless of the decision to grant a patent term extension for for IL 160328 there was no reason under Section 64D(4) not to rule on this case as well. The Examiner who dealt with patent term extension at the Israel Patent Office disagreed and, on 9 June 2015 rejected the present application for a patent term extension as one had been given for IL 160328, the first ruled patent. On 29 June 2015, the Commissioner held a hearing at Applicant’s request but agreed to suspend his ruling concerning IL 166710 until he issued his ruling concerning 127115 130492 and 159512 . Now that the other case has been ruled on, the Applicant has been given 60 days to raise any remaining open issues.